(cart path restrictions on four holes). Riverside Course opened April 6 (carts with restrictions on several holes). sign up in our On-Line Store (click here). Give the gift of golf - give Gift Cards and Weekday Value Cards (click here). "A Darling of a Course"
Conveniently located in Central Massachusetts (12 miles from Worcester and 35 miles from Boston), Juniper Hill Golf Course meets all of your golfing needs with 36 holes of golf and a recently remodeled clubhouse including a full service pro shop, Golf Teaching Center, Juniper Grille and several conference and event facilities sure to make your next event a memorable occasion. Juniper Hill Golf Course is a must play for any Boston or Worcester golfer. We provide two challenging courses: Riverside and Lakeside. The Riverside Course is best described as sporty, interesting and picturesque as the Assabet River winds its way through the course, providing a beautiful setting. The Lakeside Course is a challenging Carolina-style course that takes full advantage of its New England setting. We welcome you to experience our 85 years of golfing tradition at Juniper Hill Golf Course. 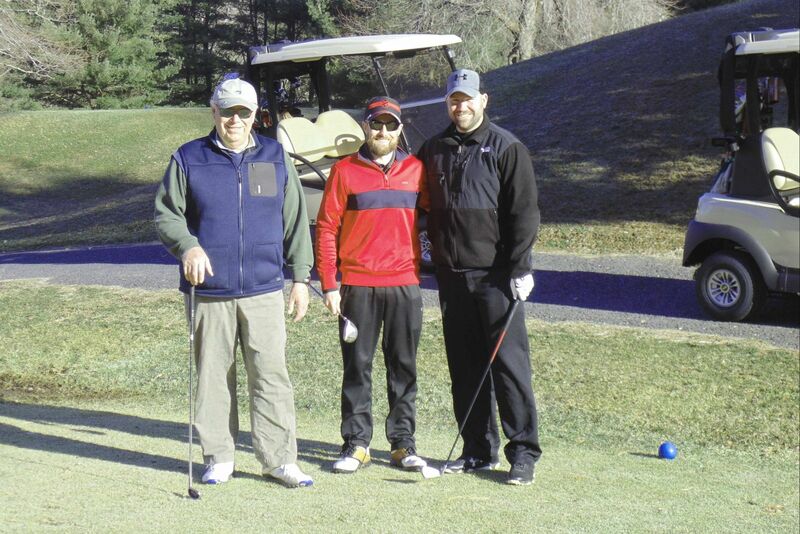 Call us today at (508) 393-2444 to inquire about our event services, or to reserve your next tee time or book online. Just 35 miles west of Boston and 12 miles east of Worcester, it is worth the trip. Book your round of fun today!